After a week off due to scheduling crazyness we’re back, although it’s just myself and Todd. We hit some of the news from the last couple of weeks before the usual what we’ve been playing. 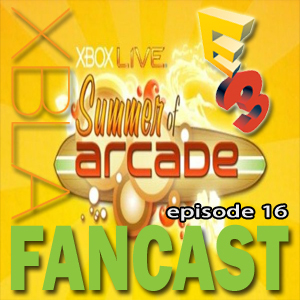 Including the few XBLA related things I played during my time at Eurogamer Expo. 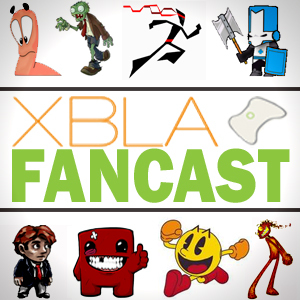 XBLAFancast Episode 16 – E3 Special!